"We are all alive -- every single one of us -- in one form or other..."
How to Get Filthy Rich in Rising Asia, by Mohsin Hamid, which is the only other book on the list I've read although I also own Blind Man's Garden. 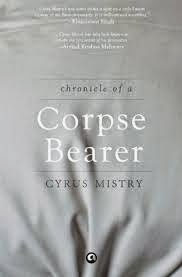 Chronicle of a Corpse Bearer did not exactly start out as a novel in the author's head, but rather, as he says in the author's note at the end, it was based on a story the author had read while researching a documentary on corpse bearers in Bombay's Parsi community. While the documentary was a no go, one of the stories heard by Mr. Mistry left an impact on him, so much so that the author notes his wish for this book to be "an offering to the memory" of the subject of that story, a man he'd never met. Like the main character in Chronicle of a Corpse Bearer, this man gave up his former life to marry a khandhia - corpse bearer - "the lowest caste of the Parsi community, who are seen as 'sources of contamination who are forbidden from normal interactions with others,' according to the author in this Wall Street Journal blog piece. They are a marginalized group; while they are important for religious ritual, they must live their lives away from the rest of society. This book joins only a few others that rank high on this year's favorites list for the author's excellent writing, for the story itself, and mostly because of the glimpse into a subculture that frankly I never even knew existed. Anyone who enjoys fiction from India and is looking for something entirely different really ought to pick up this novel. At the age of eighty, Phiroze Elchidana, aka Elchi, sets down his life story The son of the head priest of a Zoroastrian fire temple, Elchi lived with his parents and his brother Vispy. Vispy is the scholar of the family, while Elchi knows he's not the studious type. When final matriculation exams come around, he flunks; while supposedly studying for the retake, he takes to wandering all over the city of Bombay instead, recalling his solo outings as "the best moments of my youth." 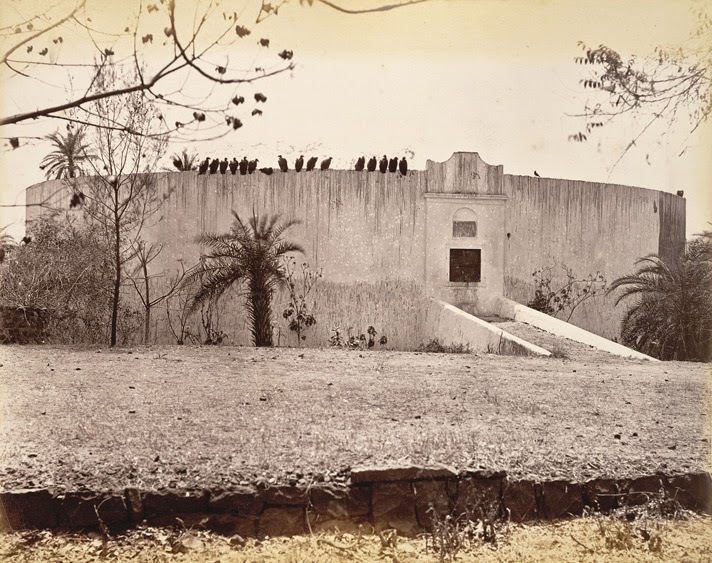 One of the places he discovers during his walks is the beautiful gardens in a place called the Towers of Silence, a Parsi religious establishment where, after certain rituals, the dead are placed on the towers for the vultures and the hot sun to do their work "in a final act of charity." One day, at the age of 17, accompanying his mother to a funeral there, Phiroze happens to notice a young girl who then disappears; upon returning the next day, she finds him. As he notes, "it only took that first physical touch," and they knew they were destined to be together. The girl is Seppideh (Seppy), whom, unknown to Phiroze, is an estranged first cousin as well as the daughter of one of the khandias, or Parsi corpse bearers, who bring the corpses to the Towers of Silence and prepare them for mourners and their ultimate fate. Her father demands that if the two are to go on seeing each other, Phiroze must marry her, work and live out his life at Doongerwaadi as a corpse bearer, a situation that will make Phiroze a veritable pariah to his family and all outside of this small community due to his close association with the dead. Despite his father's wishes, Phiroze gladly accepts the terms. The remainder of the novel focuses on his life in this very traditional and secluded community, which in time, slowly begins to undergo change, while on the outside, India is changing rapidly, moving from the end of its colonial period into independence and partition, and later, on into the modern era. Chronicle of a Corpse Bearer has so much between its covers. It is a love story, a story of Phiroze's relationship with his father, and it reflects largely on love and loss, life and death. It also offers a look at this very insular community of khandhias. 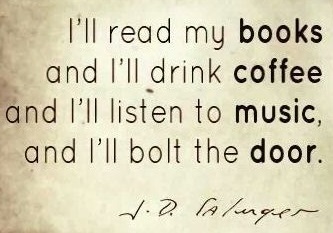 But all of that is just for starters. It also examines the marginalization of this group in the bigger context of society -- including how their work affects the lives of their children when they're ready to enter the wider world --, the working conditions that these people were forced to endure, and how many of the people chose this life to escape the horrific poverty that would otherwise be their fate. There's much, much more -- I'm only scratching the surface here. I also love how he writes, combining dark humor, honest human emotion and some genuinely moving moments, all sprinkled throughout with ironic touches to create a wonderful and extremely readable story. I have to say that I loved this book -- absolutely, and wholeheartedly recommend it. It's one I definitely will not soon forget. It is a beautiful and moving tale that totally captivated me. This sounds terrific, so revealing and educational about a segment of Indian society that we over in the States don't hear about. 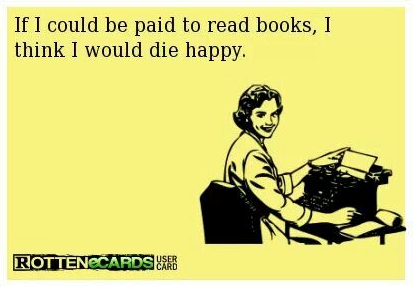 And that it has wit is another plus. Although I hate to read about death and its rituals, I may shudder, but think I want to read this. I found the death ritual descriptions fascinating. This is a very good book, Kathy. 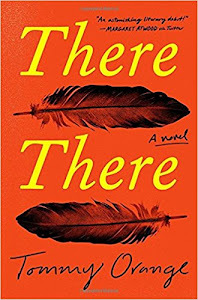 I copied and pasted in your review of this book, and sent it to a friend who is very interested in reading books set in India. She very much appreciated reading it and is going to buy a copy of the book. I have others in mind for the review. I sincerely hope she likes it as much as I did! 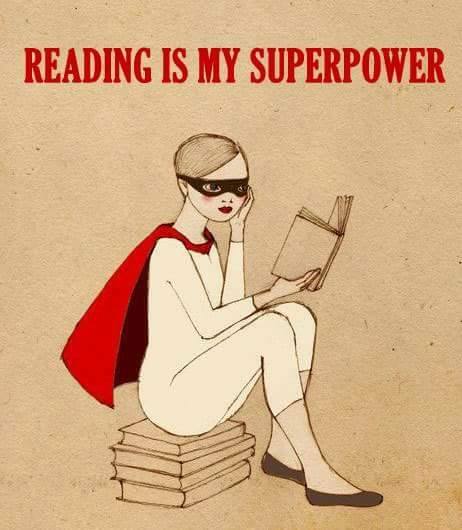 It's such a good book.